Body only Drywall cutter. 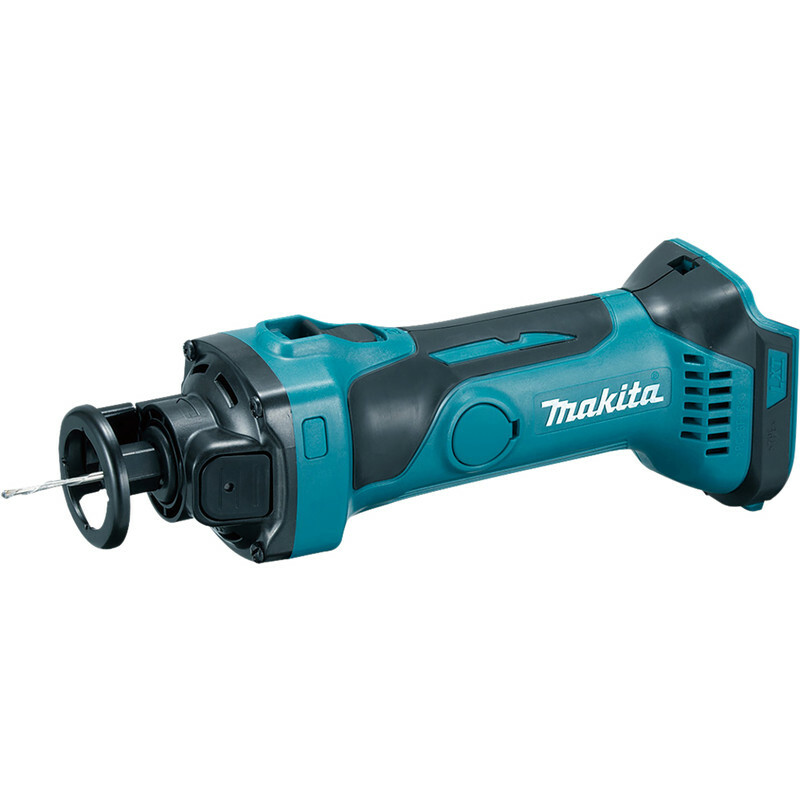 Can be used with any 18V LXT Li-Ion Makita battery. No load speed 30,000rpm. Anti-restart function. Soft start feature. Electronic current limiter for overload protection. Body only, no charger, batteries or case.